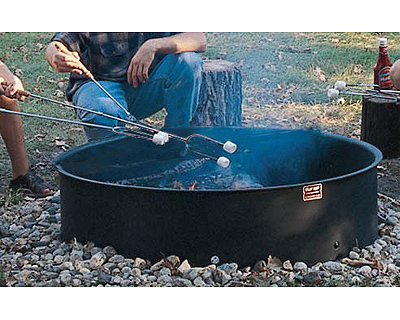 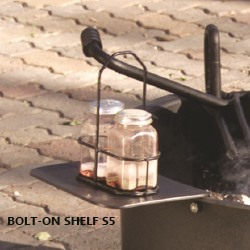 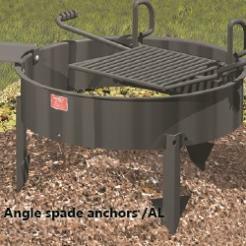 FX-56 Series Campfire Rings have a 54-inch inside diameter, a 56-inch outside diameter at the top flange, and come in three different side heights. Select the side height to achieve the degree of fire barrier needed. 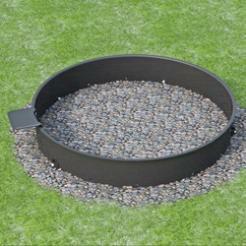 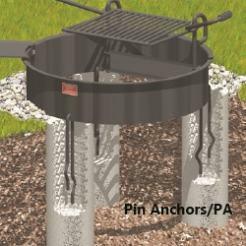 FX-56 Series firerings come with stationary pin anchors (/PA) that are embedded in concrete footings to secure the ring on the ground.